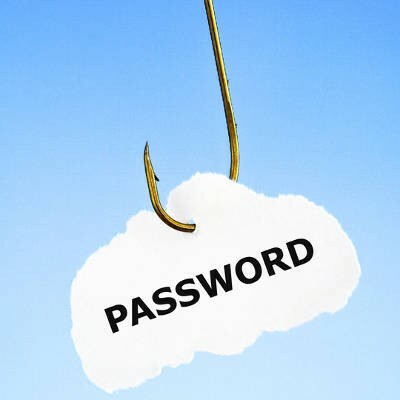 Does your organization need a way to protect itself against phishing attacks? We can provide your business with the training required to best secure itself. To learn more, reach out to us at 734-927-6666 / 800-438-9337.